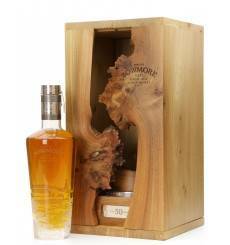 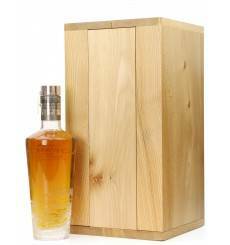 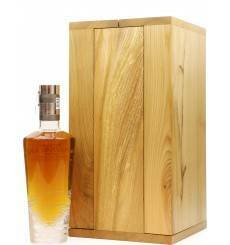 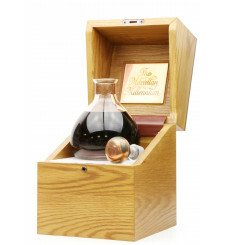 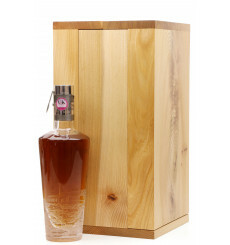 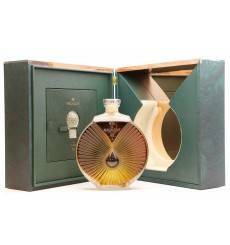 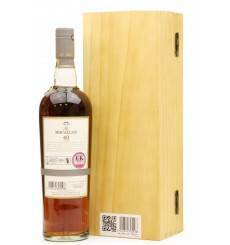 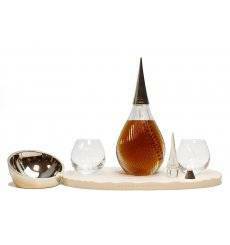 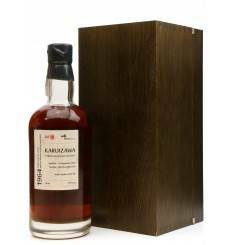 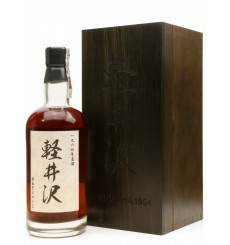 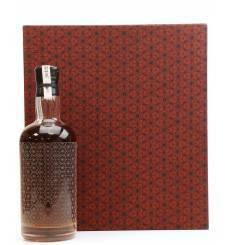 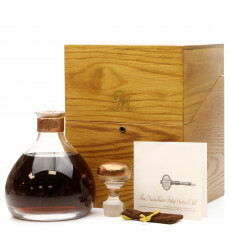 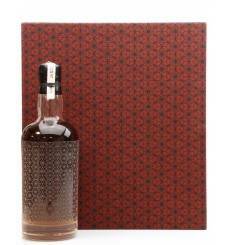 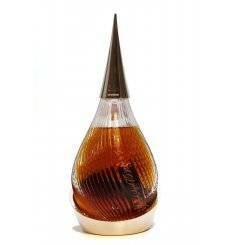 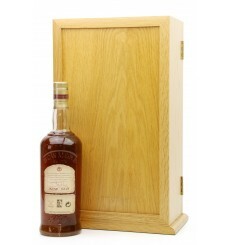 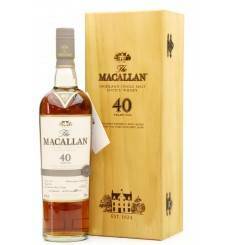 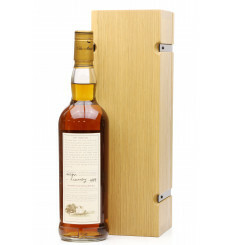 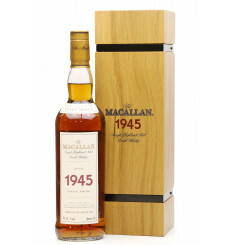 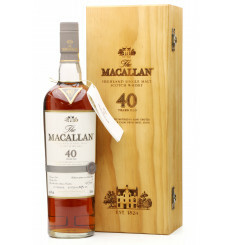 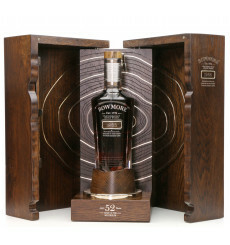 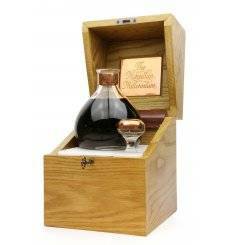 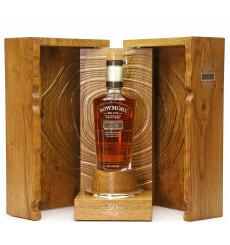 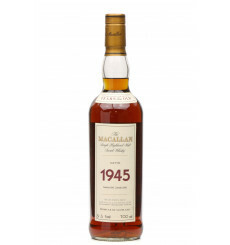 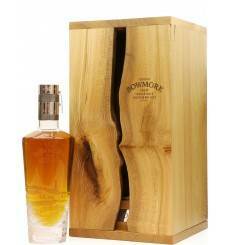 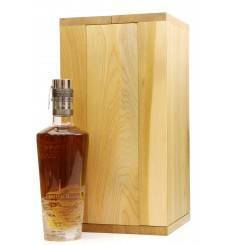 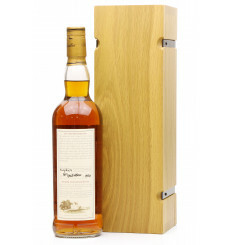 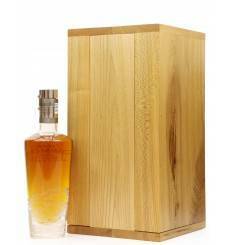 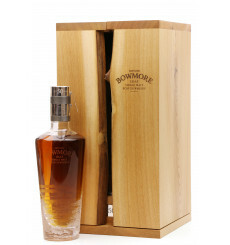 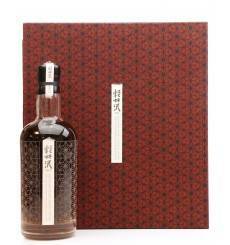 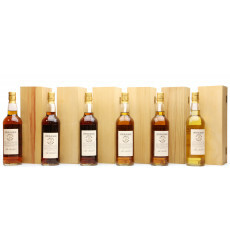 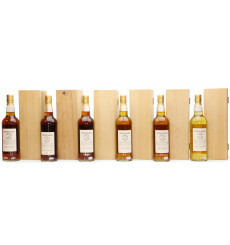 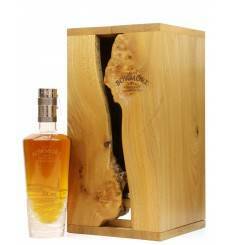 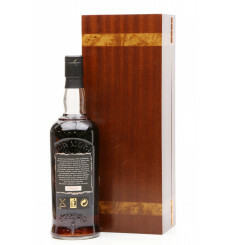 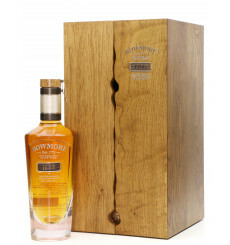 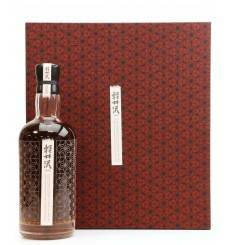 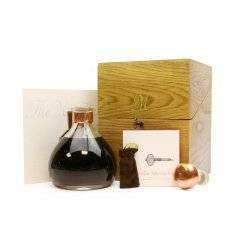 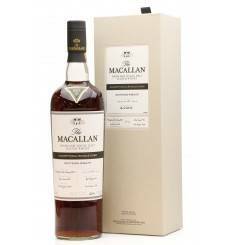 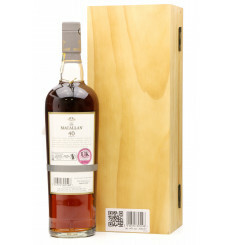 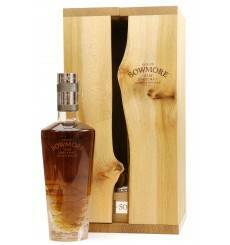 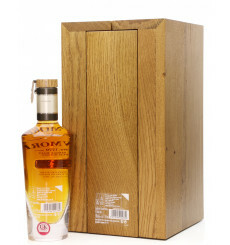 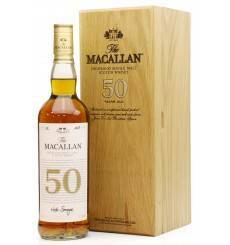 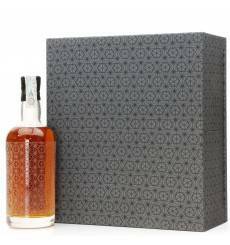 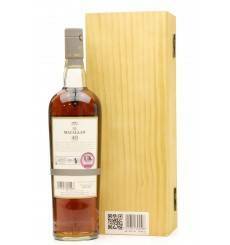 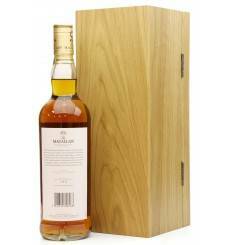 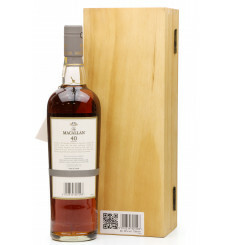 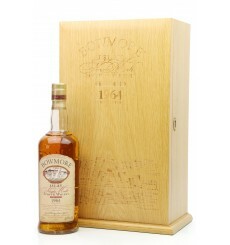 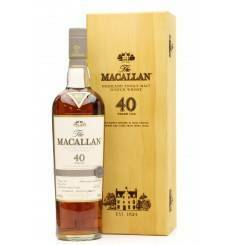 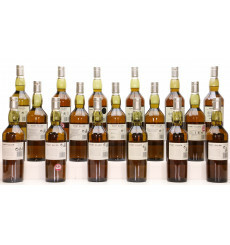 An incredibly sought after Macallan vintage 1945, aged for 56 years in a single Hogshead (cask no. 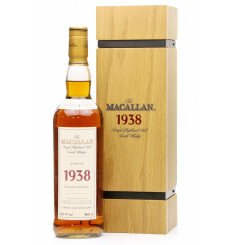 262). 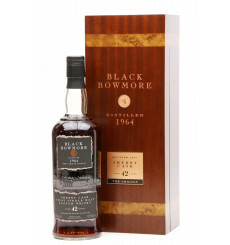 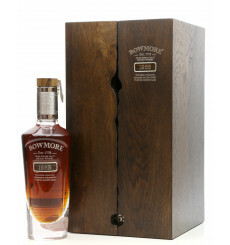 Bottled by hand for the Fine & Rare range. 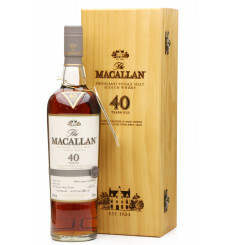 Unchill filtered. 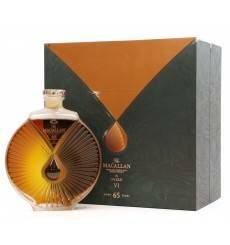 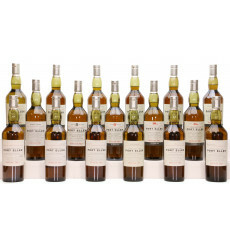 An incredibly sought after Macallan vintage 1938, originally bottled in 1969 as a 31-year old however it was then carefully re-bottled by hand in 2002 by Macallan to grace this collection of Fine & Rare Macallan.